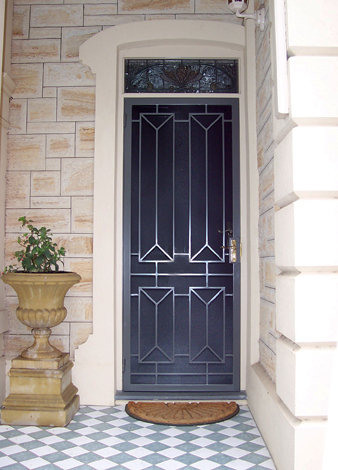 Adelaide security doors manufactured by Iron Curtains, offer 16 standard security door designs. 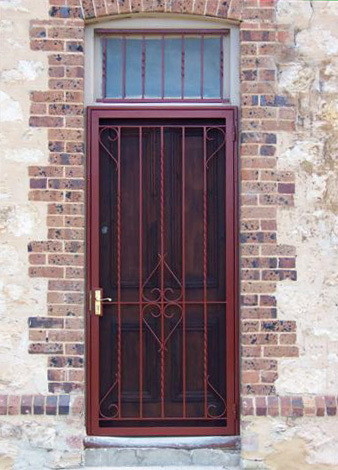 Iron Curtains can supply, install, and deliver our security doors throughout Adelaide. 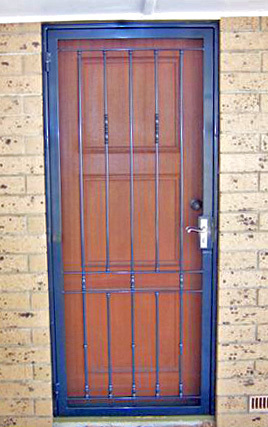 There is an Iron Curtains security door to suit any style of home. 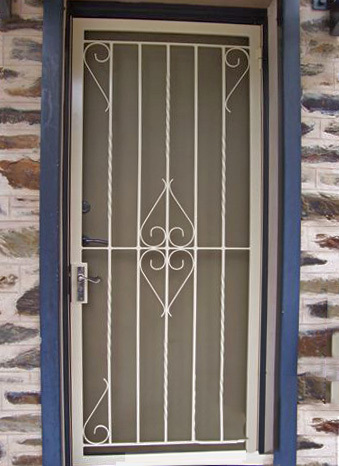 The Topline Range of Adelaide security doors are the perfect choice for traditional cottages, villas and contemporary style homes within Adelaide to keep your property secure. Contact us by phone on 83629996, or email, or visit our Stepney showroom for security door pricing, and detailed security door information. 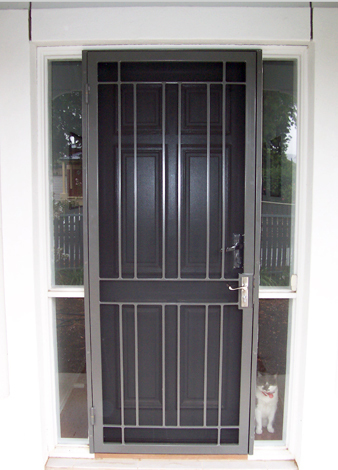 You can also view some of our security doors in our online security door gallery. I am interested in Security Door pricing.